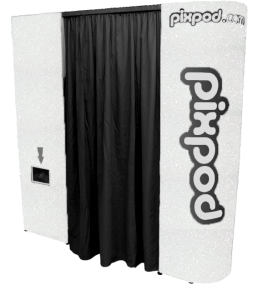 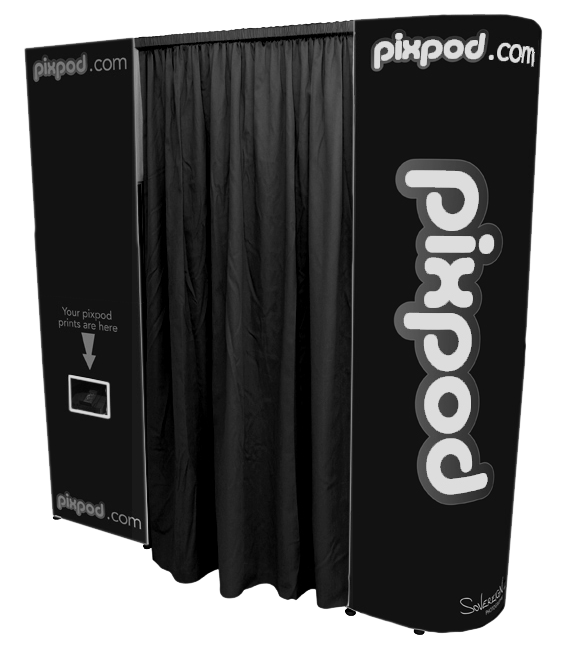 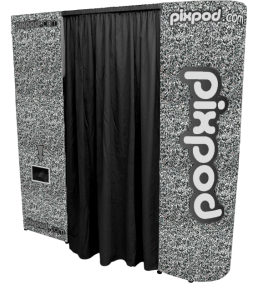 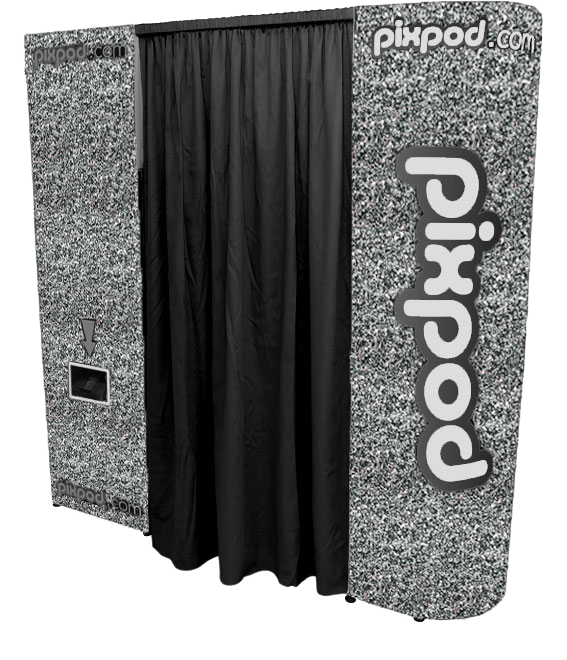 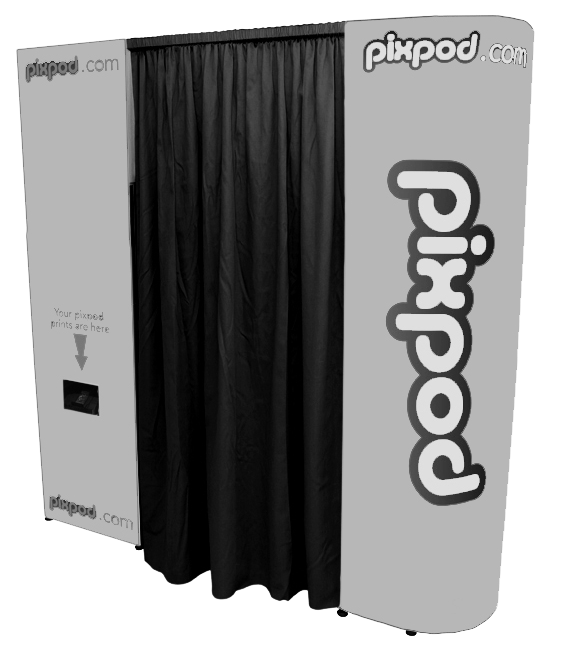 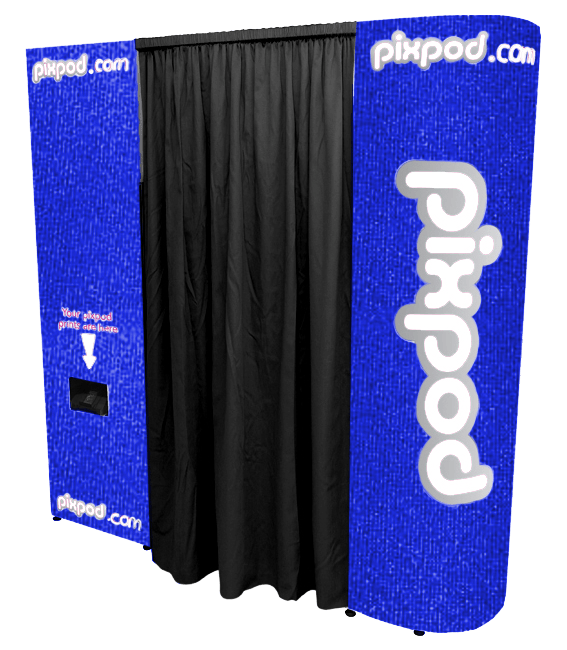 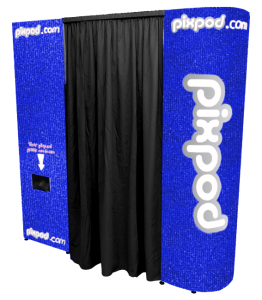 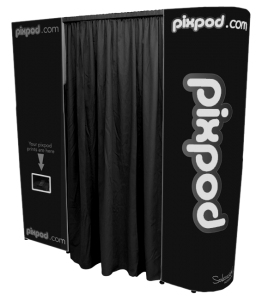 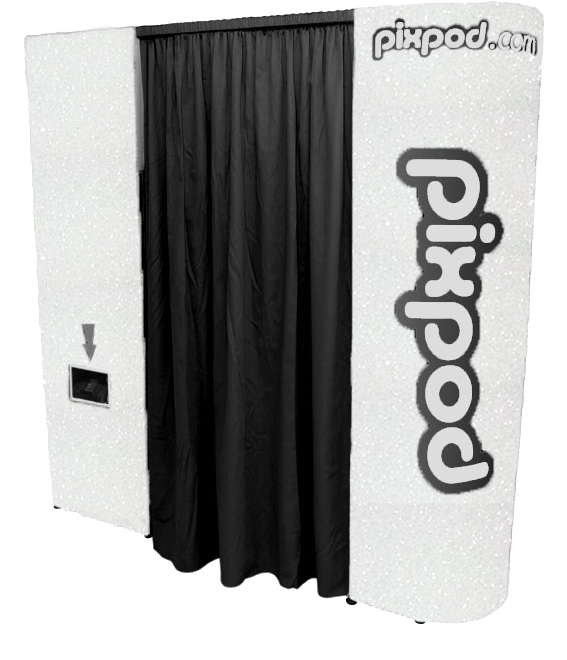 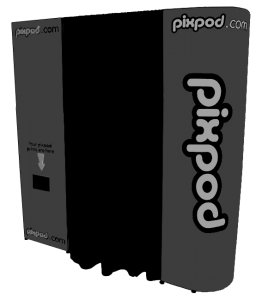 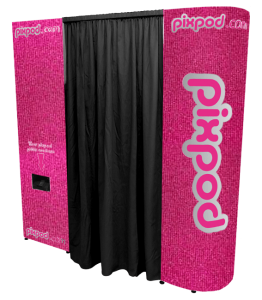 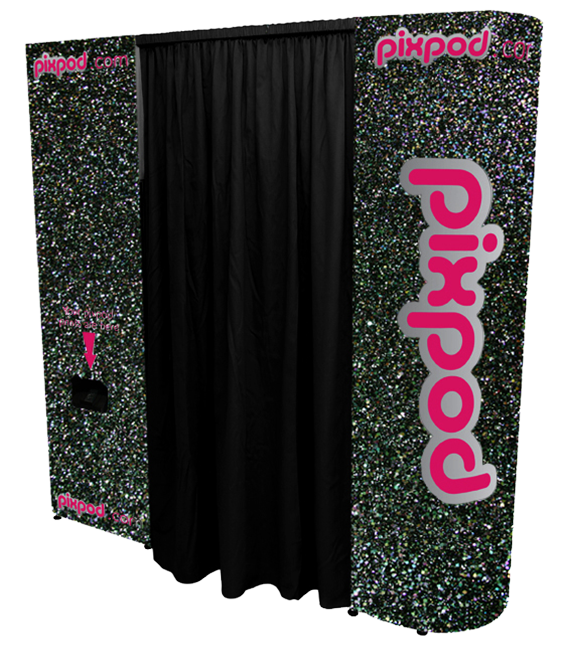 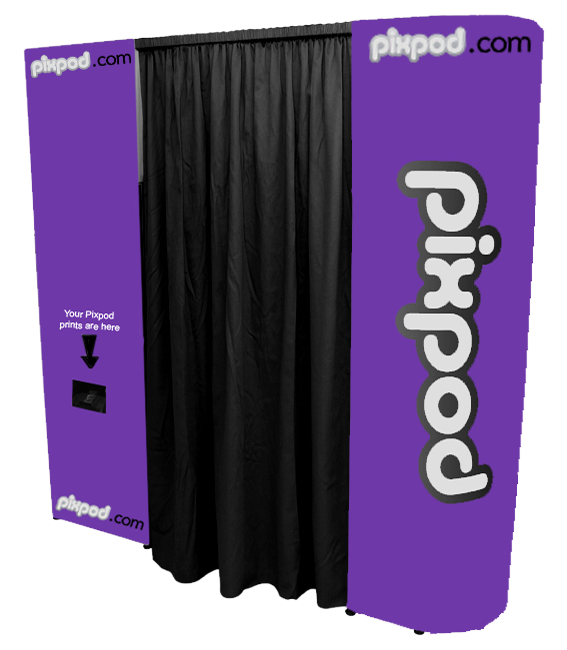 Pixpod is an absolute MUST HAVE at your corporate event, people will talk about it for months. 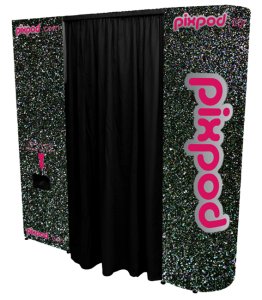 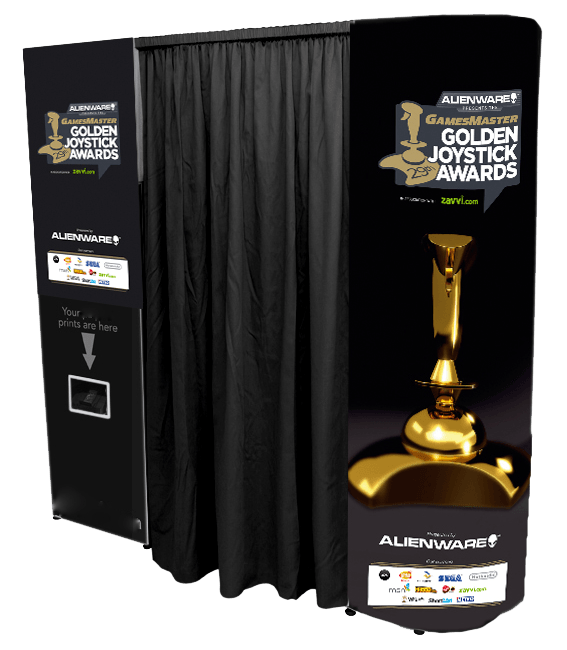 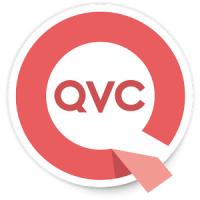 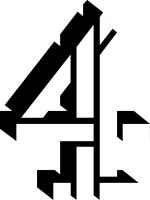 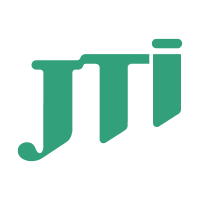 We can brand the Pixpod, greenscreen, and the prints with your company logo, ensuring that your message is seen over and over again. 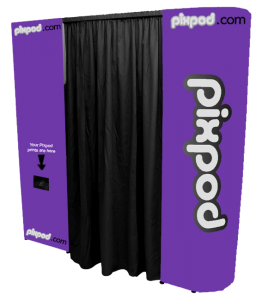 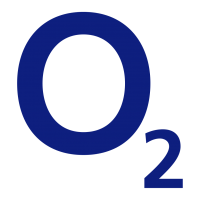 We have helped clients at product launches, national exhibitions, after-show parties, as well as lots of Christmas and summer parties. 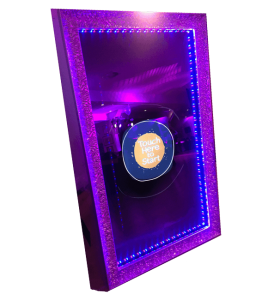 Call us now on 020 8449 0099 and find out how we can make your event go off with a bang! 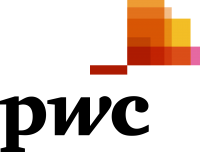 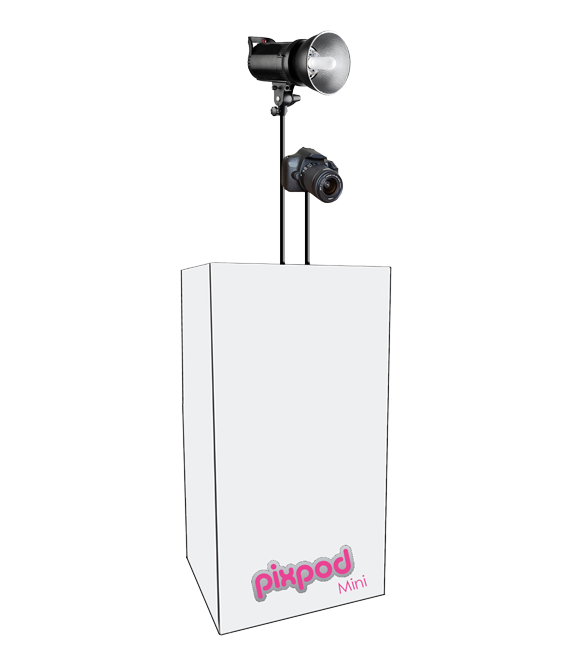 Many thanks for last night’s event, the Pixpod was very well received and your team were calm and professional with our group! 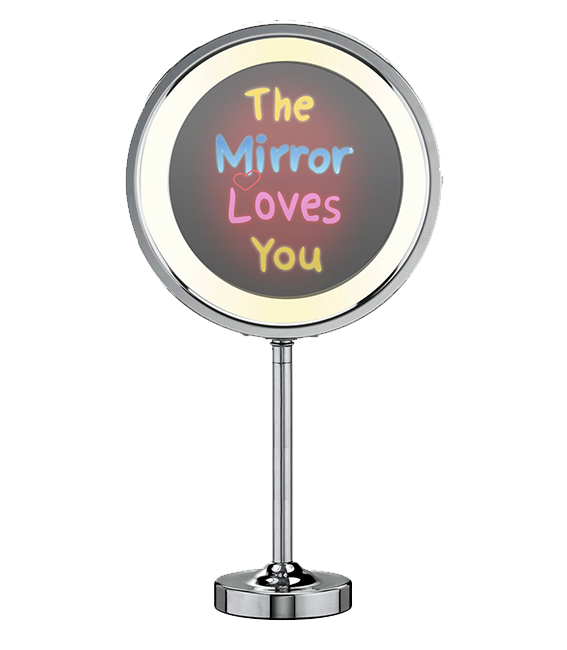 Thanks for Friday, a superb success. 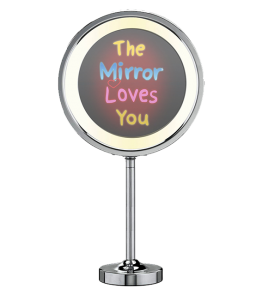 I am sure we will have you back next year. 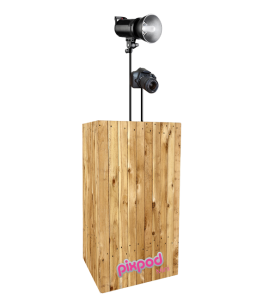 Corporate events can often be quite boring and lack personality – especially if you haven’t given much creative thought to entertainment. 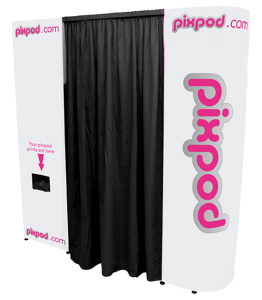 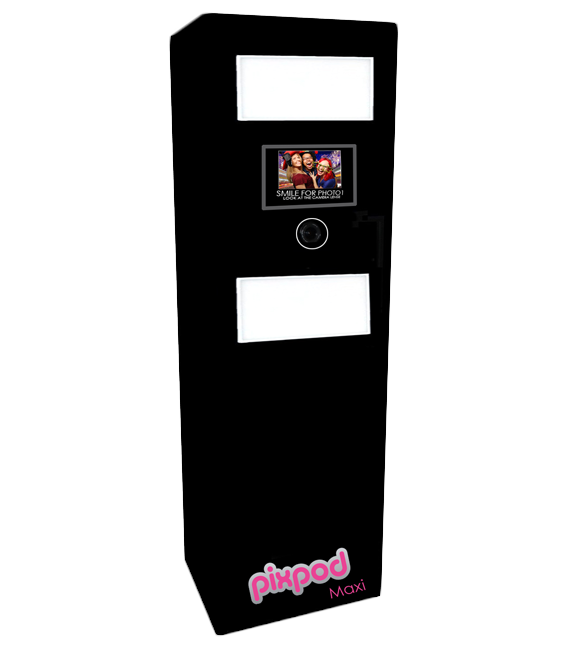 Pixpod is an absolute MUST HAVE at your corporate event; and it’ll have people talking long after the date has passed! 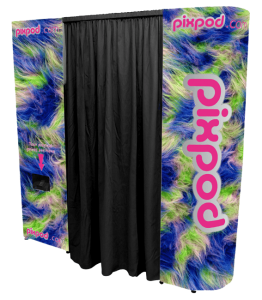 What better way to make your corporate event a memorable one than to have all your attendees strike a pose in a Pixpod? 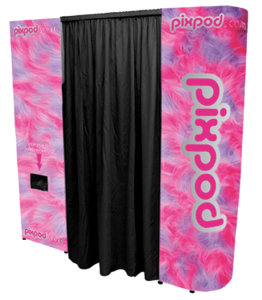 You’ll have a few people take serious pictures and others won’t be able to resist the lure of having a bit of fun by taking some of the most hilarious pictures that you’ll have ever seen. 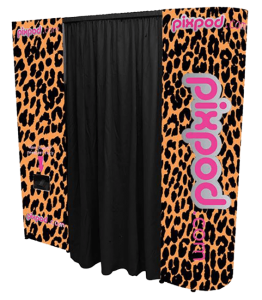 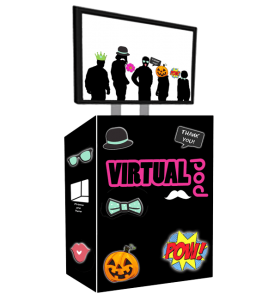 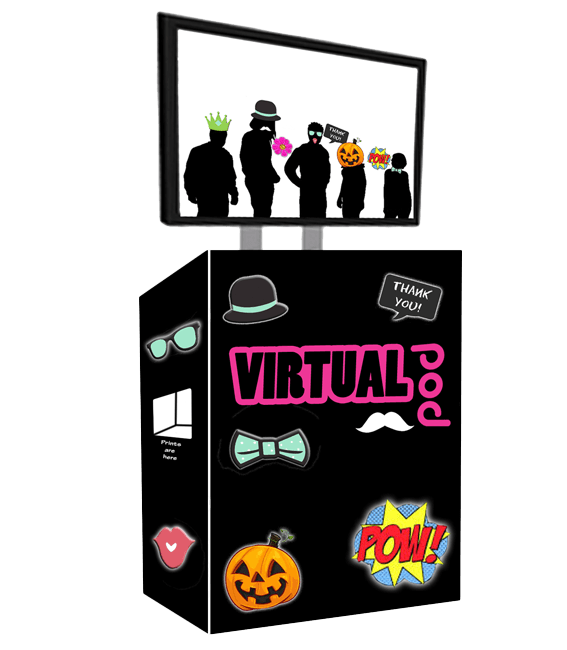 We can brand the Pixpod and green screen with your company logo, ensuring that your message is seen over and over again. 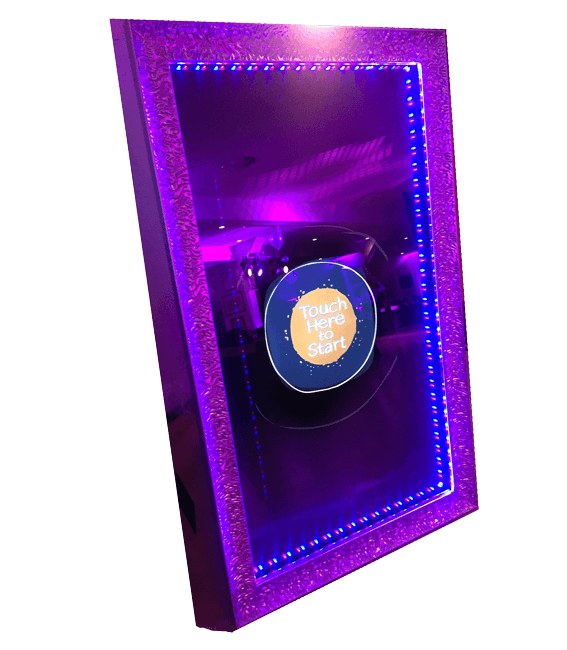 We have helped clients at product launches, national exhibitions, after-show parties, as well as lots of Christmas and summer parties. 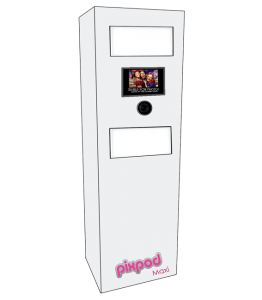 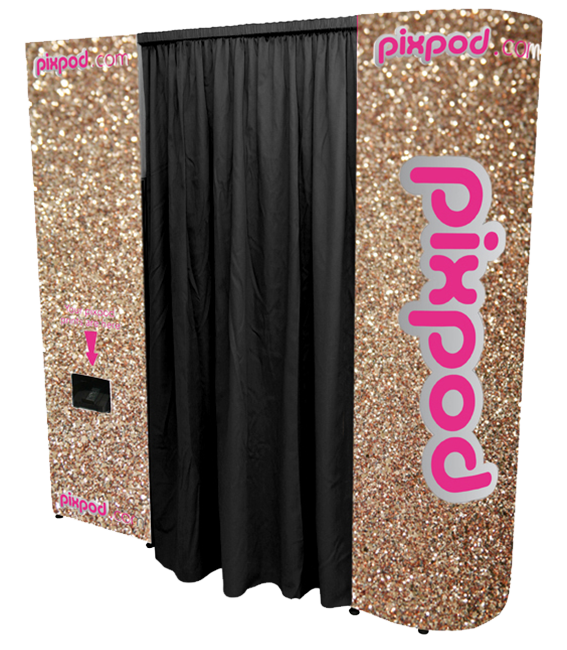 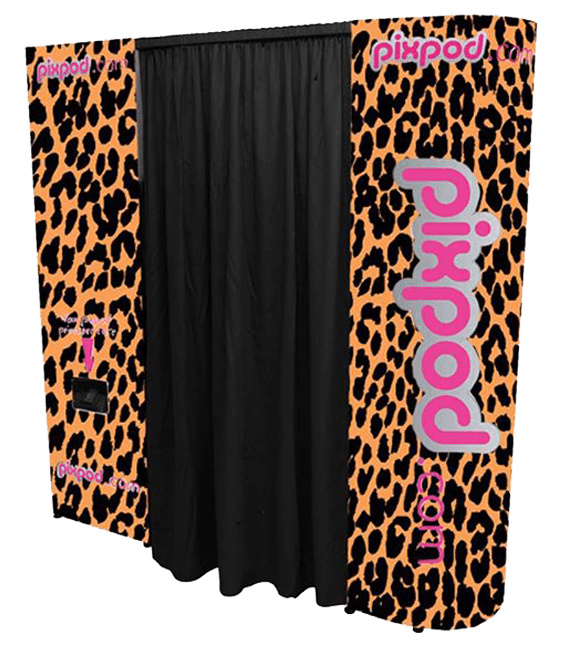 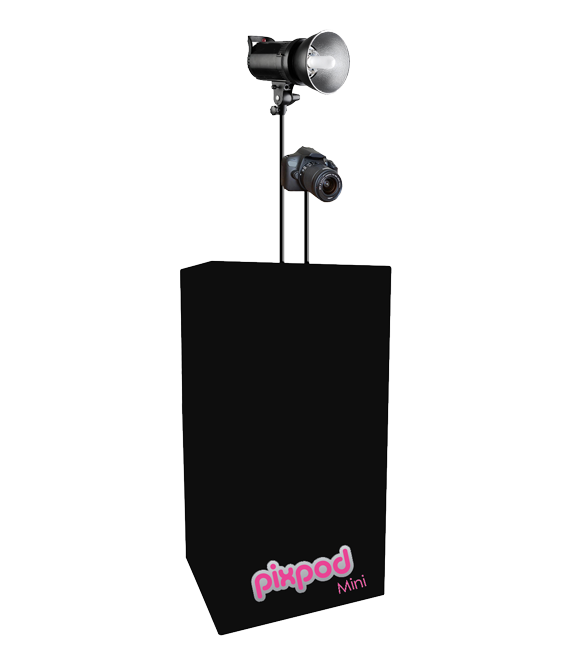 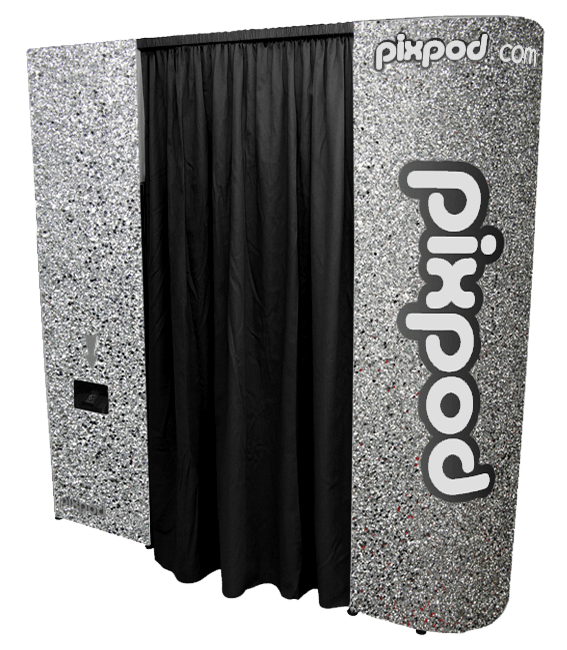 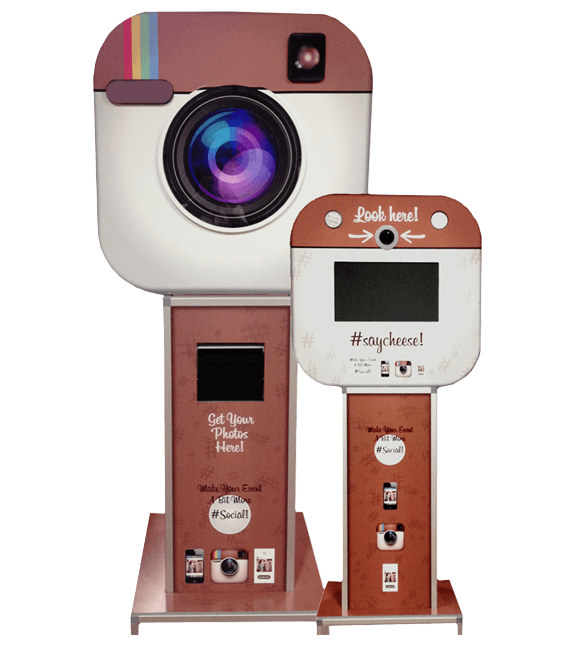 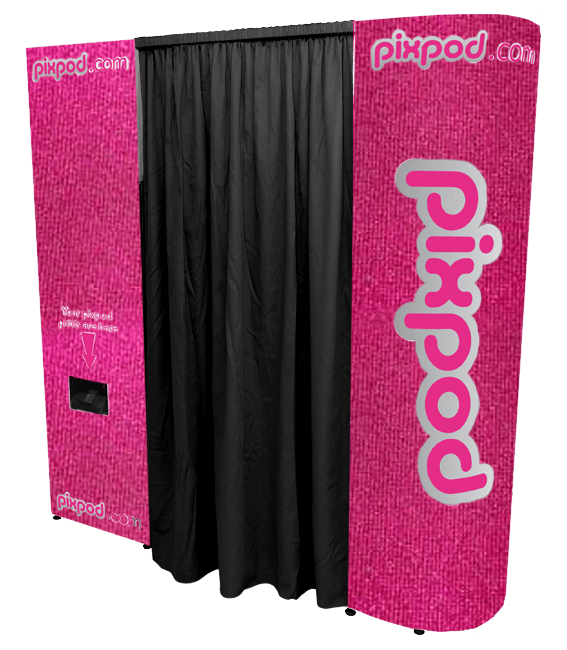 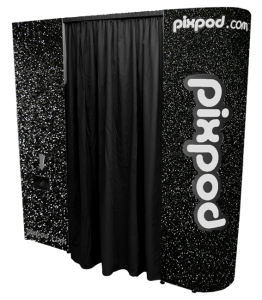 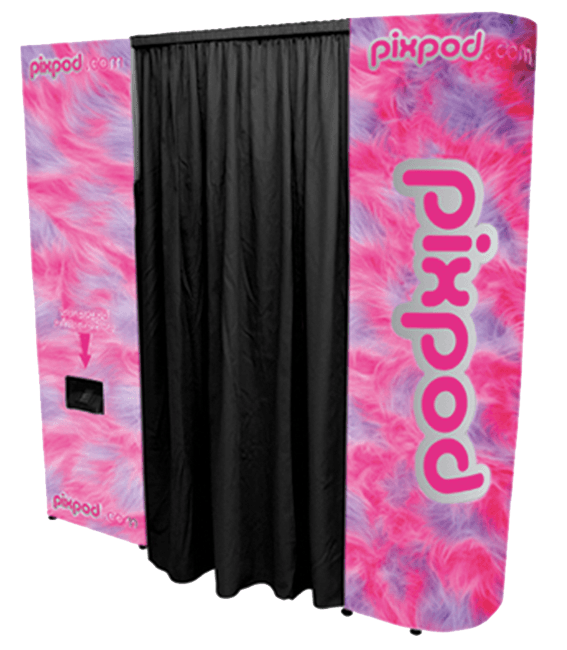 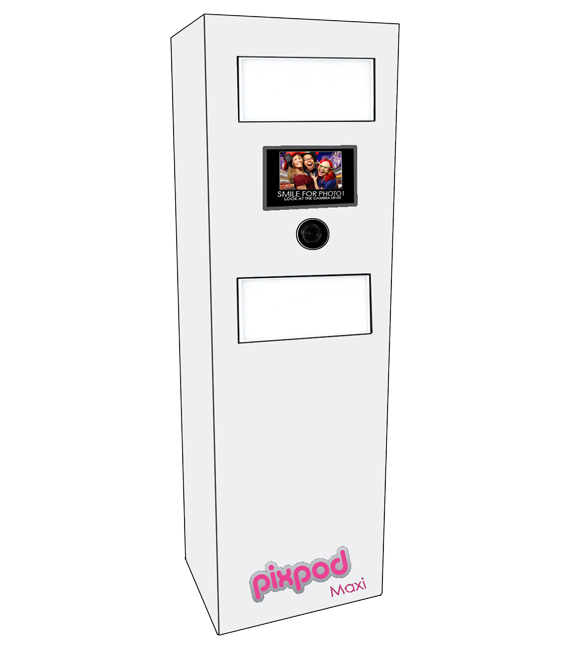 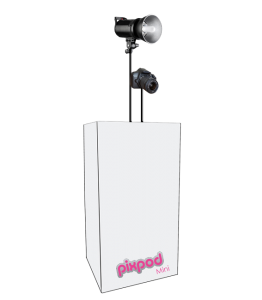 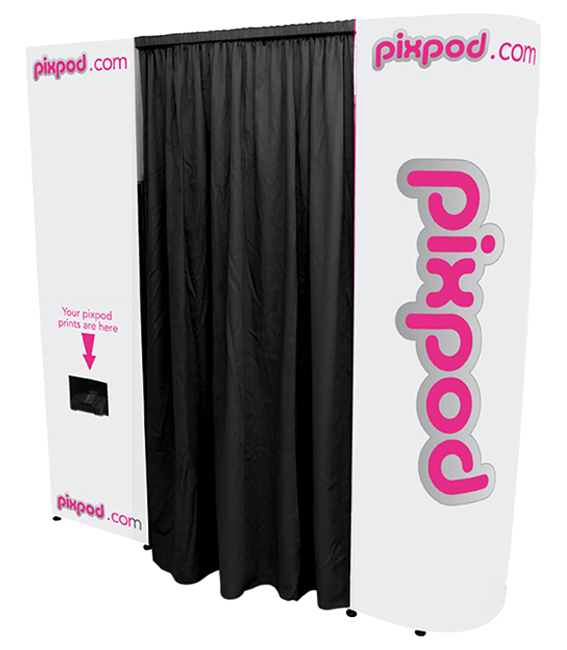 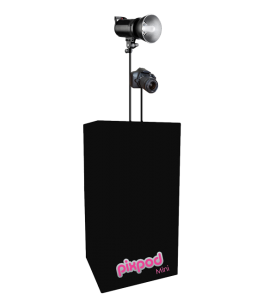 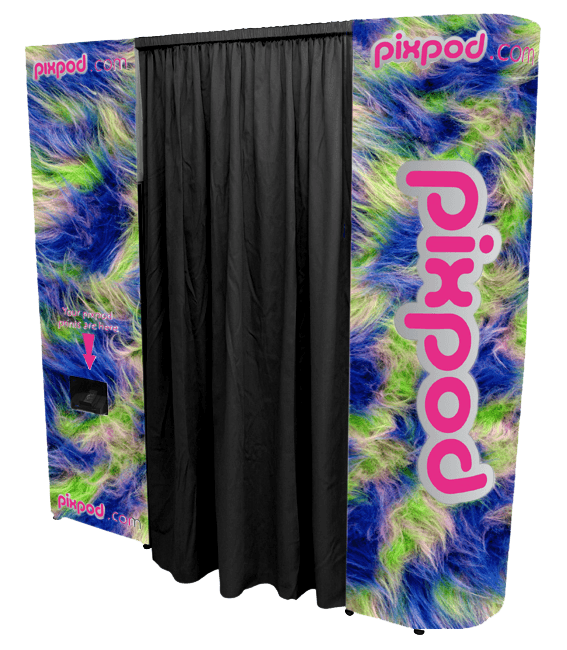 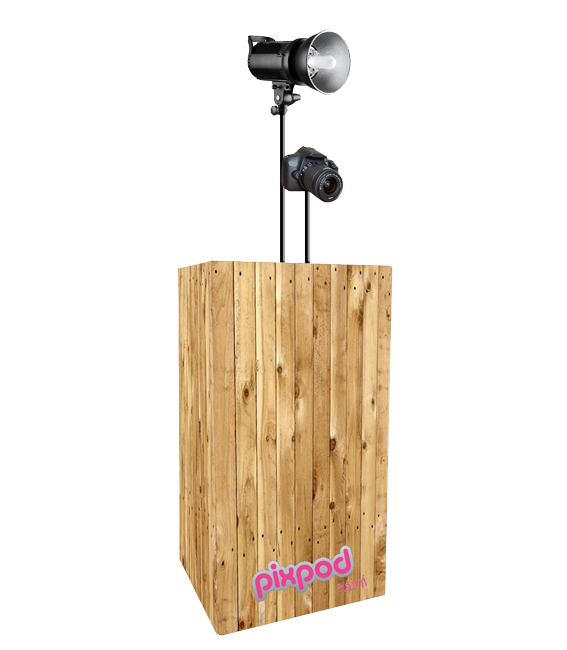 It’s safe to say that no matter what type of corporate event you are planning, a Pixpod is the perfect addition! 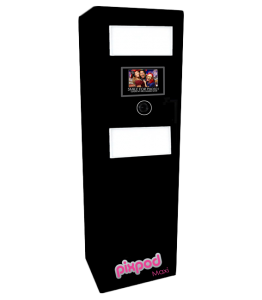 Your guests will even be able to take away keepsakes like keyrings and personalised photo albums to mark the occasion. 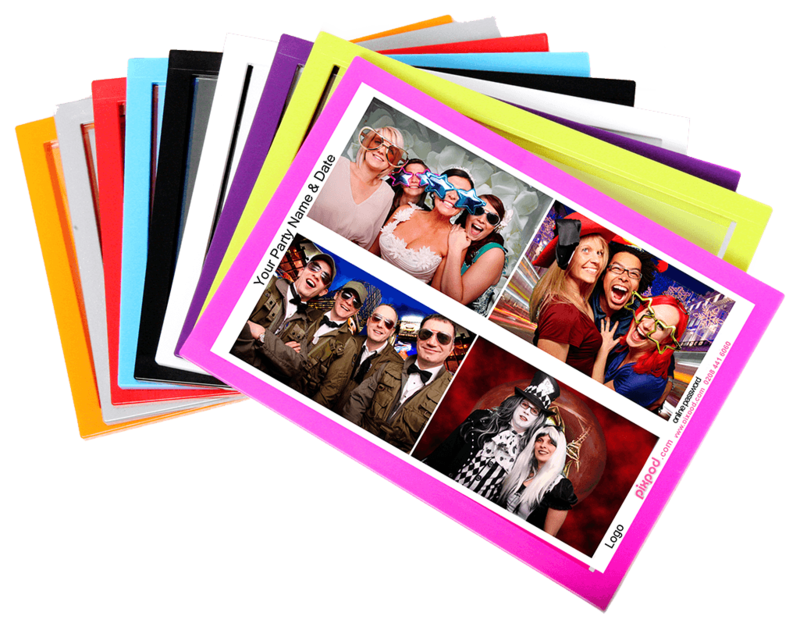 These can also be branded with your company logo and they not only make the perfect takeaway gift, they also offer some excellent marketing material.